Mirror Universes – New theory of Quantum Mechanics says it is possible!! Parallel universes have long been a staple of science fiction. But according to a radical new theory of quantum mechanics published Oct. 23 in the journal Physical Review X, other universes are real–and they exist in vast numbers. It has been the base of many scifi stories. Another universe a duplicate of our own including us. What would happen if those two worlds would converge what would the other you be like? Would you have the same physicality? Mental ability and attitudes? What would be the effect of meeting yourself? Would you be a better person or worse? Would you argue with yourself? If we are duplicate universes is there someone right now sitting at a machine doing the same thing I am doing now or have they gone on another path? What would be the outcome of the wars? What if Hitler had won WWII? Or Napoleon not invading Russia? Would we have a Napoleonic world in Europe? What if Guy Fawkes bomb had gone off and blown up parliament? If Lee Harvey Oswald missed? I find this theory fascinating and there are so many different ways the worlds could be. How many of them are there? Is this the reason for the reports of alien visitation to the Earth? Could someone have come from the other worlds and built the pyramids of Egypt and of South America? How about humans how might they have evolved? could we have three eyes and only one ear? Are we smarter than we are now? Can we speak to each other telepathically? 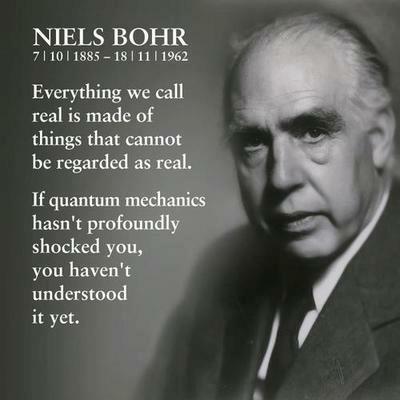 I really am not even sure what Quantum Mechanics consists of there are few that really understand it but I would love to hear other theories of this possibility.